Many of you know that for over two decades I worked in my home office transcribing medical reports. When I first started out, I had babies strapped in their car seats as I drove to hospitals and doctors' offices to pick up tapes and drop off transcribed medical reports. Later, I had the opportunity to transcribe directly off of the internet and return my work electronically - that was easier! 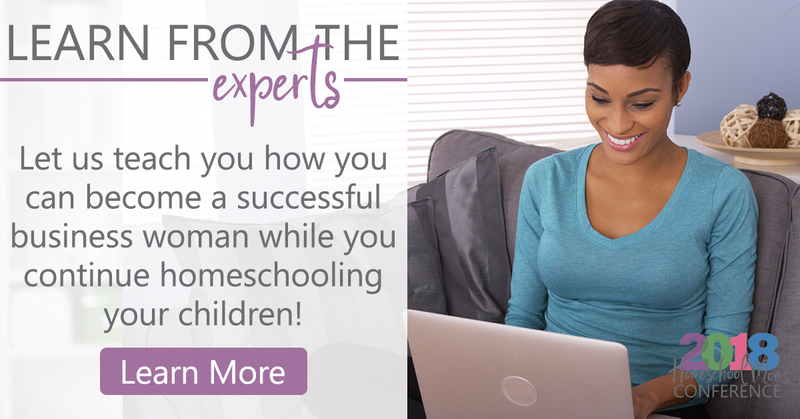 Most of what I learned about working at home was through trial and error. In many ways, it was harder than working outside the home because the boundaries between what was work and what was home life were a little blurry at times. It would have been nice to have a little guidance from other moms who were trying to do the same thing. 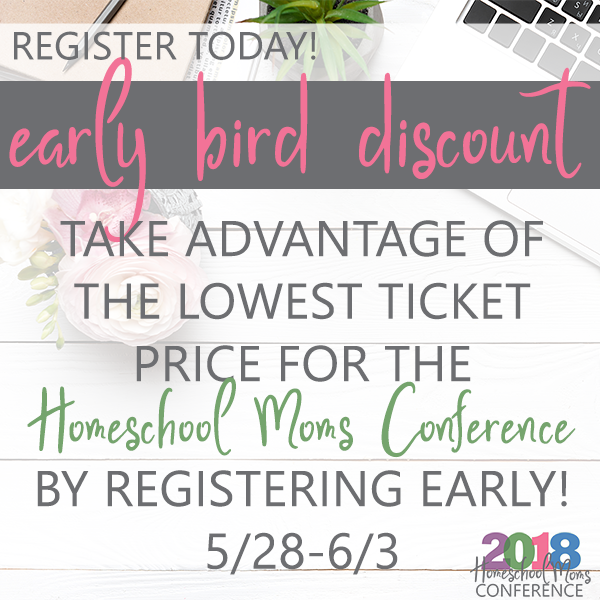 That's why I think this Work at Home Track in the 2018 Homeschool Mom Conference is so important. Maybe working from home isn't something you think you can do, but maybe it is worth a try on even a part-time basis. The speakers in this group have decades of experience on how to work from home in 2018 and be successful. access to the conference community group full of fun, fellowship, giveaways, and more! Conference Starts on Monday and there will be lifetime access to these talks after it ends. 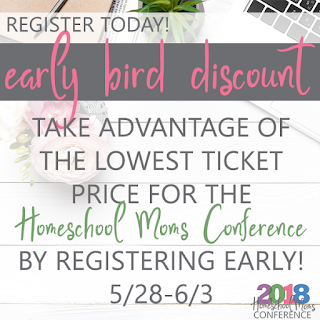 But you can still grab the early Bird pricing this weekend!